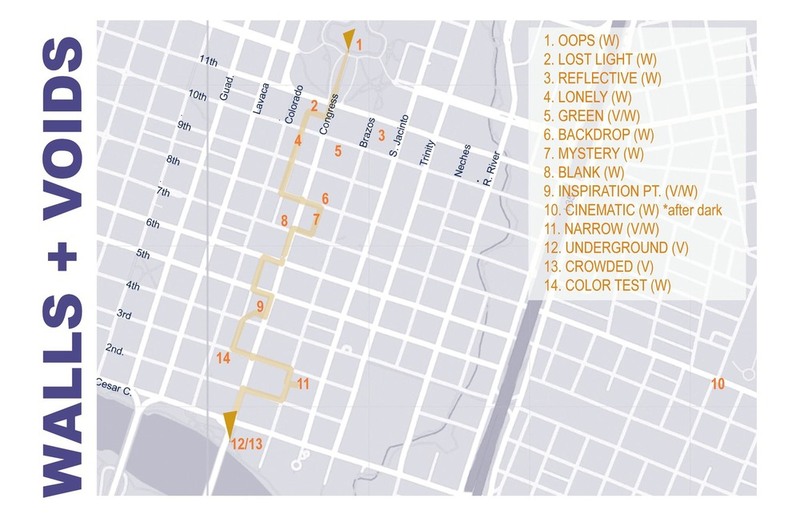 This is the first in a series of thematic illustrated pedestrian guides meant for exploring central Austin on foot or bike. The goal is to help locals and tourists create a more intimate relationship between themselves and the City. Estimated completion date: August 2014!